Name Origination: It just came up. How many years have you been running dogs? How did you get started running dogs? I have always been interested in the outdoors and animals. What do you love most about running sled dogs? Experiencing nature and the companionship with my dog team as well as the silence of the trail. Are you a member of any other organizations involved in sled dog sports? 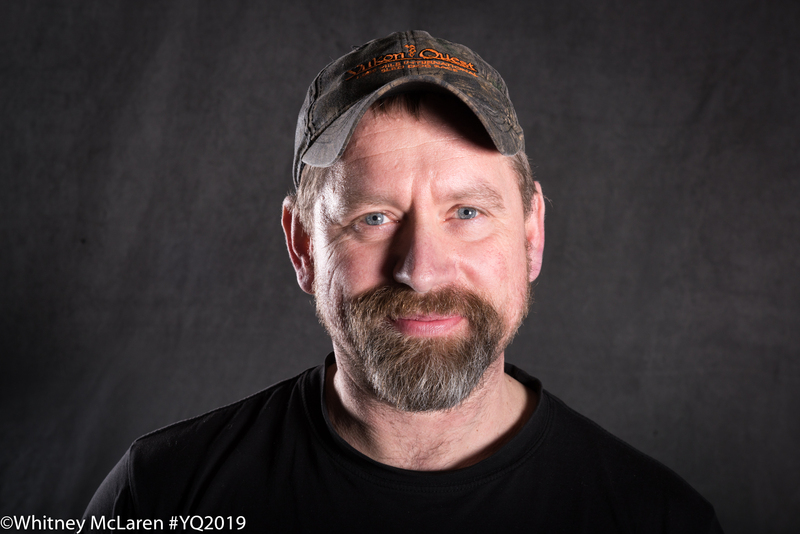 Why did you enter the Yukon Quest? What are your goals for the race? The Yukon Quest is the highlight of the year. I hope to finish with healthy happy dogs. What music do you listen to on the trail? A lot of Country and Classic Rock. How did your dogs get their names?/ How do you choose names? Usually our kids pick the names to any kind of theme.